Rehau raupex 1" o2 barrier pex pipe class (A) pex tubing. This is the best pex tube pipe money can buy. Rehau pex pipe will not crack even if frozen solid. Rehau pex pipe with 02 barrier can be used with infloor heat or a pressurized system.Pex plumbing can save huge amounts of labor as well. 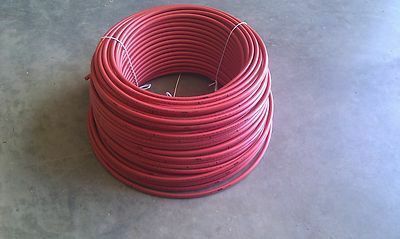 This will explain what pex pipe is.